A young expectant mother wakes to find her body altered, seven months of carrying a child apparently disappearing overnight. The doctors are baffled. The police are investigating the missing child. Her husband and brother are the only people that trust her. Together they leave town to avoid the unwanted attention of the media and police in this difficult time on a get-away to take her mind off of the tragic loss. Her brother, in an attempt to clear her name, documents her recovery to prove to the world she isn't crazy - that she couldn't hurt her baby. But the facts don't line up and something is wrong. Whatever happened to her is disturbing and it isn't over yet. 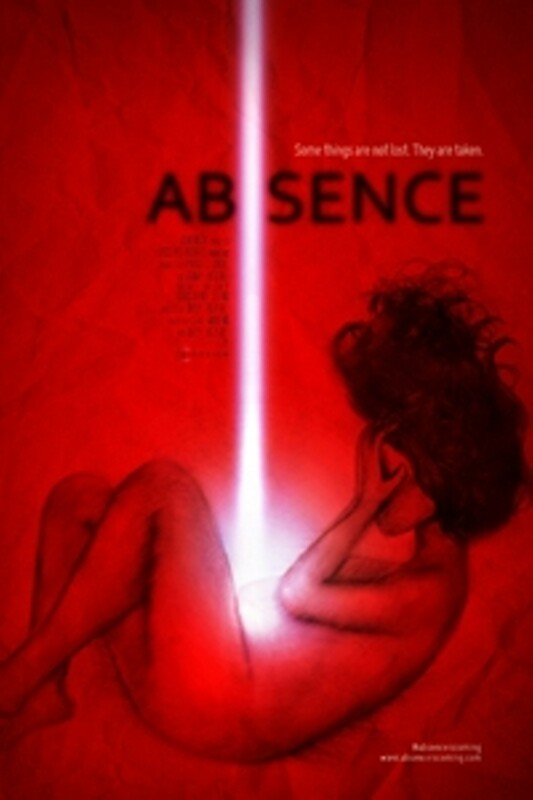 Absence is not showing in any theaters in the area.